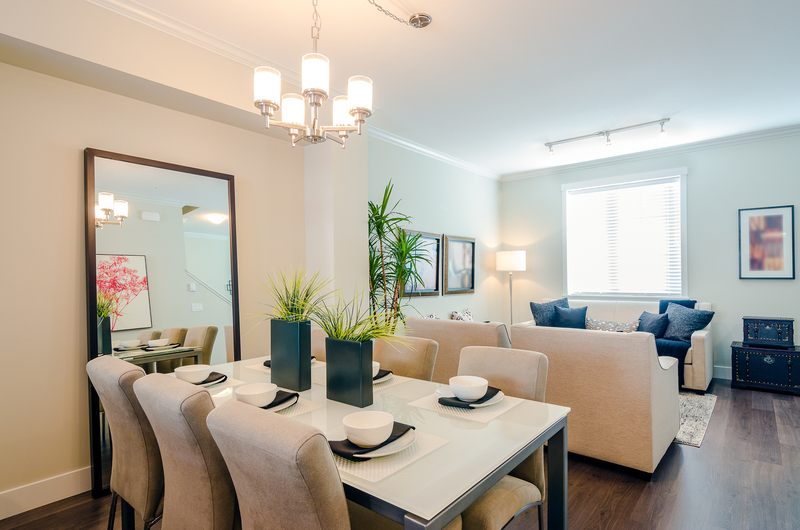 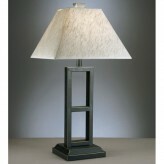 Lamps create the ambiance and set the tone of a room. 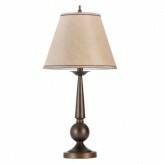 Floor lamps enhance and brighten larger areas, while table lamps and desk lamps create a more intimate feel. 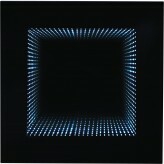 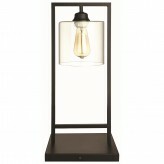 Light can certainly affect your mood, so choosing the right lamp for a particular space is important. 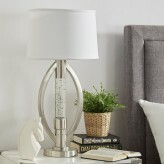 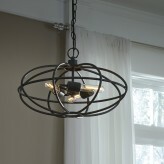 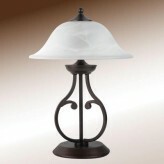 Browse our collection of unique lamps in a variety of styles. 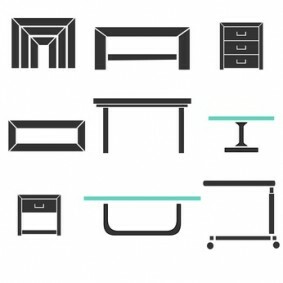 Which room are you working with? 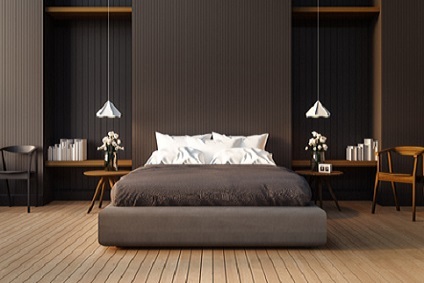 The bedroom is your haven, perhaps off-limits to the kids, a place to rest and recuperate. 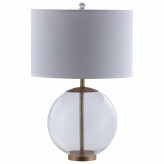 Bedroom lamps shouldn’t be too glaring but should emit a soft, peaceful glow. 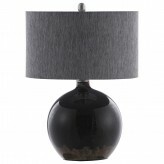 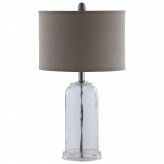 Do you want matching table lamps for the bedside tables? 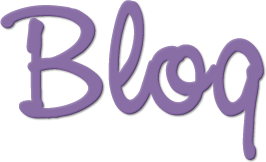 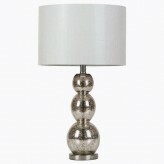 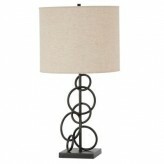 If you’re opting for floor lamps, be sure to choose some that fit your bedroom’s style. 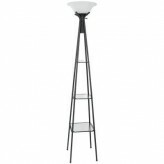 Modern floor lamps can add that creative spark to your space; contemporary floor lamps work well in an edgy, chic environment. 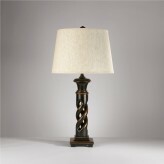 On the other hand, antique lamps give a traditional, classic quality to a room. 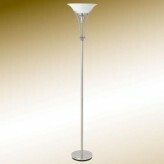 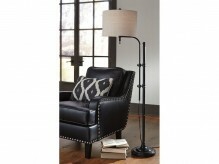 Whatever your style preference, Furniture Nation’s selection of cheap floor lamps will be sure to satisfy everyone. 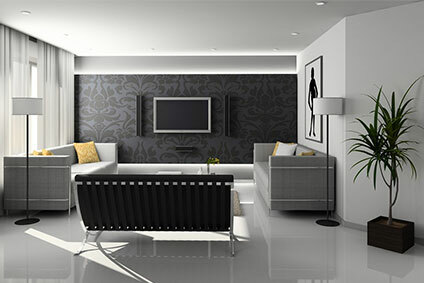 How about the study? 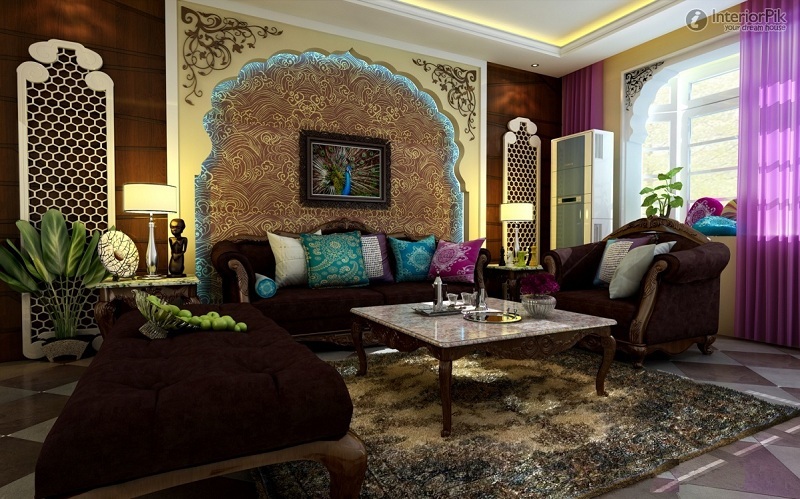 This room might do well with a Tiffany lamp, as its colorful cut glass gives off a soothing effect. 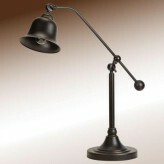 Desk lamps or table lamps are crucial when reading or studying, as the extra light will prevent eye strain. 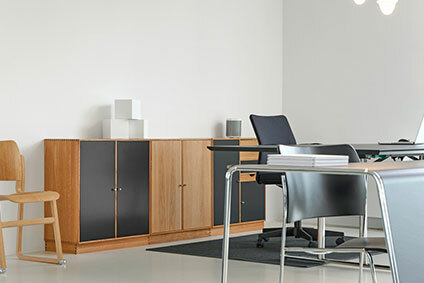 Any work environment must be well-lit, and whether your space doubles as an office or is simply a place of relaxation, the right lamp will create the perfect atmosphere. 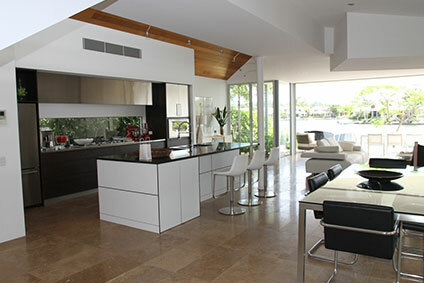 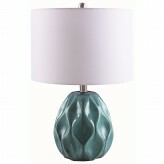 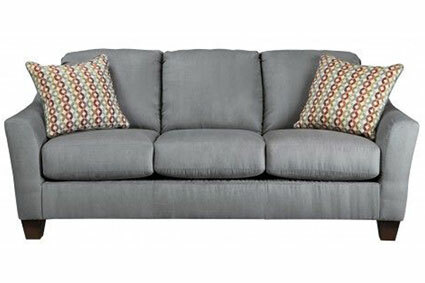 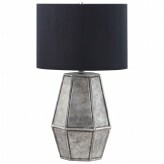 Lamp shades certainly play a role in this, and Furniture Nation offers a wide range of colors, materials and designs. 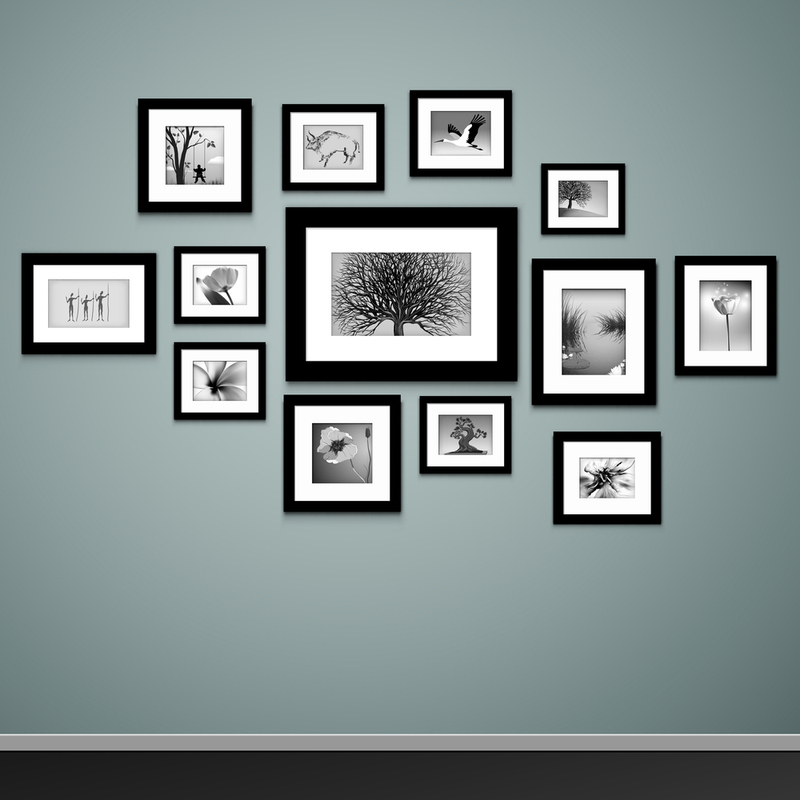 What about the kids? 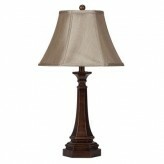 They’d love a hurricane lamp, which can also serve as a night light for younger children wary of the dark. 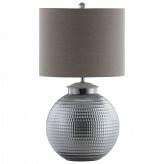 Have they been after you for "cool lamps" to complete their bedrooms? 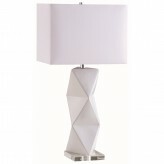 Our showroom boasts a collection of floor lamps, desk lamps and table lamps that are sure to please even the pickiest of teenagers. 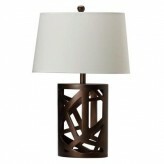 Conveniently based in the heart of the Dallas/Ft Worth area, Furniture Nation is in an ideal location for residents of Carrollton, Desoto, Burleson, and Keller who are looking to brighten their homes with stunning lamps. 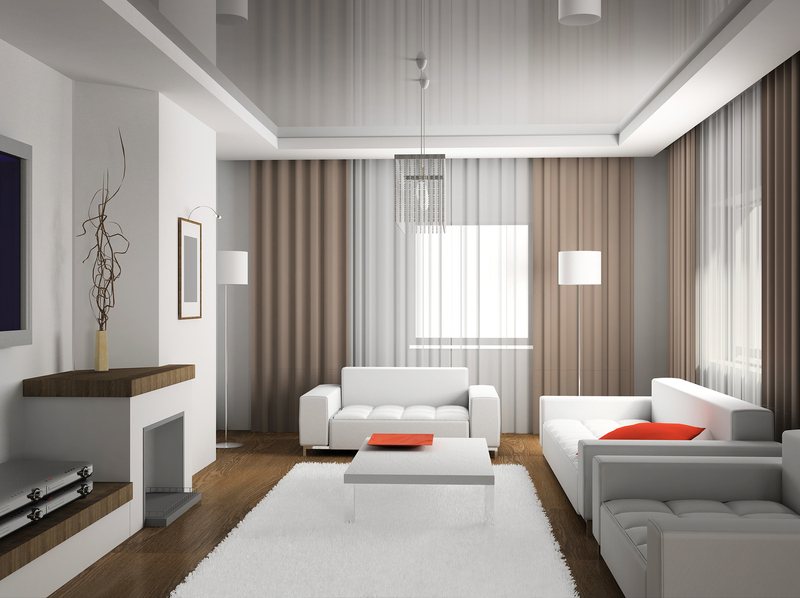 Ambiance is waiting!